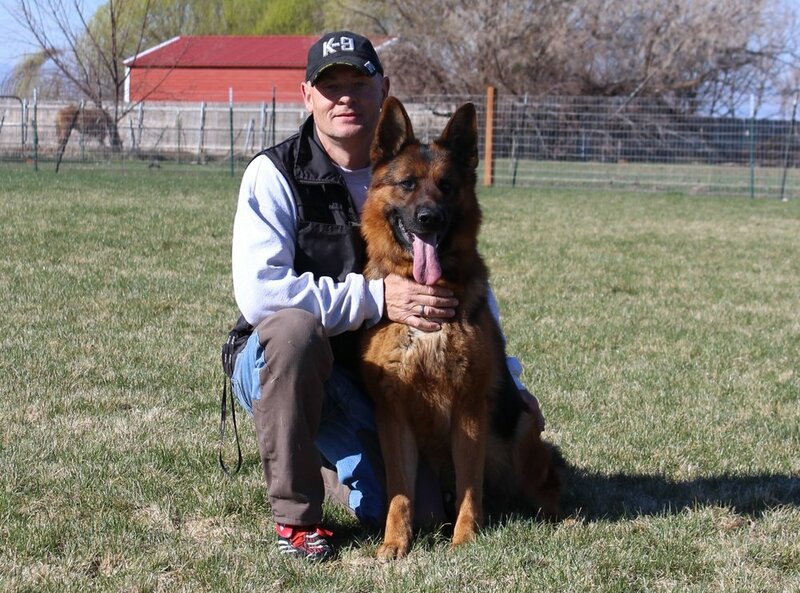 Direct from Germany to Idaho….. vom Haus am Lerchenweg would like to welcome Filou to America! We are so excited to announce the arrival of Filou von der Werther-Mühle from Germany. We cannot express enough, our gratitude to Zwinger von der Werther-Mühle, his breeder Arthur and wonderful owner Anne. Giving us the rare opportunity to be apart of Filou’s amazing career. 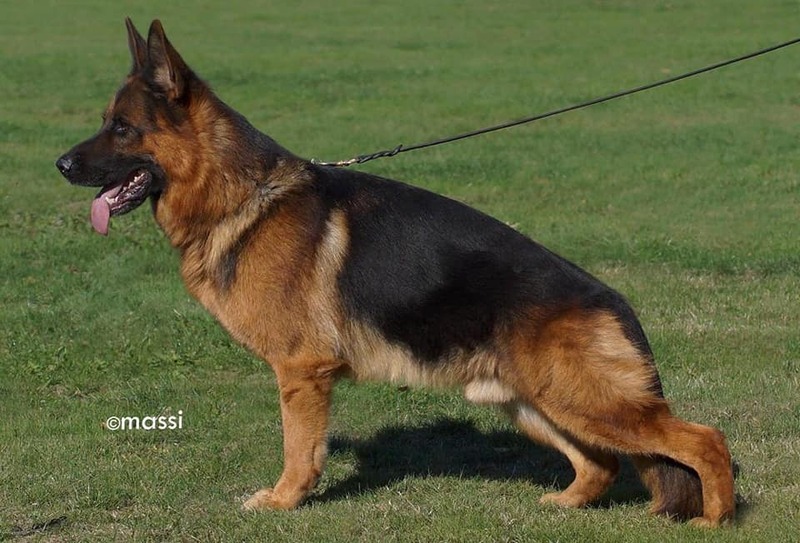 They have done such a beautiful job raising this incredible German Shepherd. Filou will be seen across America and Canada this show season. We are expecting another superior year here at vom Haus am Lerchenweg. Good luck to everyone! See you on the field! Filou is available to approved females only. Females must be titled as well as Hip and Elbow Certified.